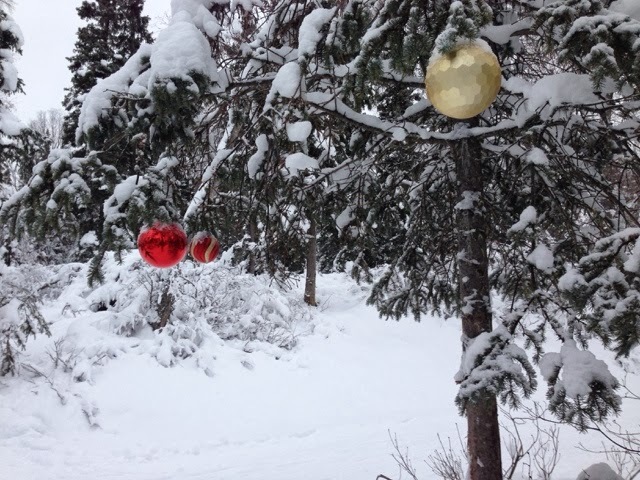 3000 miles north & back: Snow = XC Skiing. 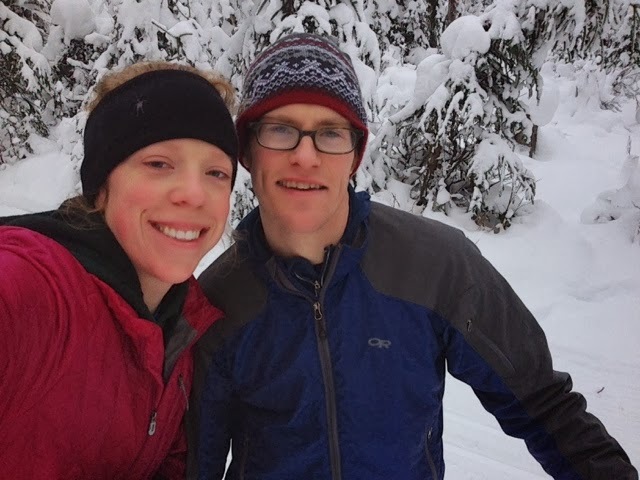 It snowed a bit last weekend, which got Matt and me in the mood to go XC skiing. The day was beautiful...and we even saw some festive decor. I hope you have had a good week! A weekend on the canoe.